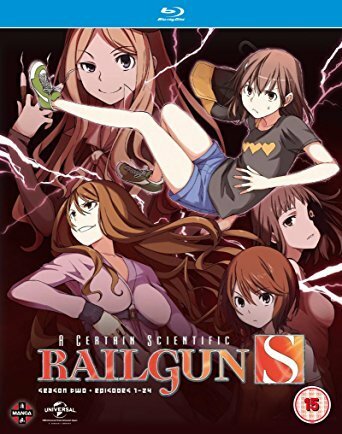 When I covered both the first series of A Certain Magical Index and A Certain Scientific Railgun I thought that the latter was the best of the two, primarily because of the humour. This is true again, but also there is some added drama to the mix. Unlike the original series that mostly consists of stand-alone stories, in the second series there are more arcs. The main arc begins when someone starts to leave random Money Cards/Credit Cards around Academy City. 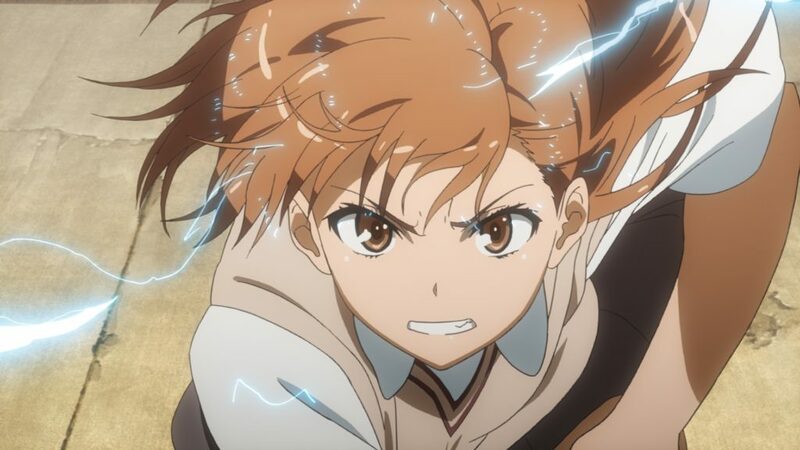 Misaka Mikoto, the Level 5 electricity-manipulating esper and the third most powerful esper in the city, tracks the cards down to a student scientist named Shinobu Nunotaba, who refers to Misaka as “the original”. This is somewhat disturbing as Misaka has been hearing rumours of some sort of cloning experiment. Misaka then hacks into a lab where she learns that this cloning experiment is true, and that the person cloned was her. She offered up her DNA to be tested on when she was younger, thinking she was helping someone who was ill, but actually it was a plan to clone Level 5 espers which later failed. Anyone familiar with A Certain Magical Index will already be familiar with these clones, recognisable by the goggles they wear. The story then goes back by three months, and we see Misaka meeting one of her clones. 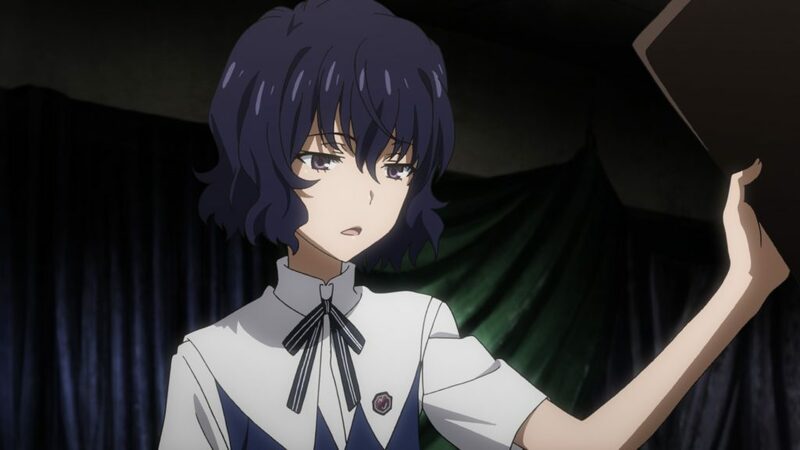 She learns that this is one of 20,000 clones that have been created, and are now being killed as part of an experiment to create a Level 6 esper: namely Accelerator. After she witnesses one of the clones being horrifically killed, she decides to try and stop the experiment to save the lives of her sisters, which leads to her also getting into an unexpected conflict with Kamijo Toma. The following arc sees Misaka and her friends, including lustful teleporting esper Kuroko Shirai, Kuroko’s flower crown-wearing Judgment work colleague Kazari Uiharu, and Uiharu’s Level 0 best friend Ruiko Saten, coming across a young girl named Febri asleep in a flower bed. The girls attempt to find her a safe place to go to, unaware that a group of underground scientists are trying to abduct her. The most interesting feature of the collection is the first of the two big arcs concerning the clones, mainly because it is a story that has already been told, but in a new way. This story first appeared in Series One of A Certain Magical Index, when it was shown from Toma’s perspective. This time we get to see the events from Misaka’s viewpoint, which is more interesting because it’s her clones that are being killed as part of this experiment, therefore the story feels a lot more emotional because of the sadness experienced by Misaka. However, you could also claim that reusing the same storyline shows a lack of imagination. 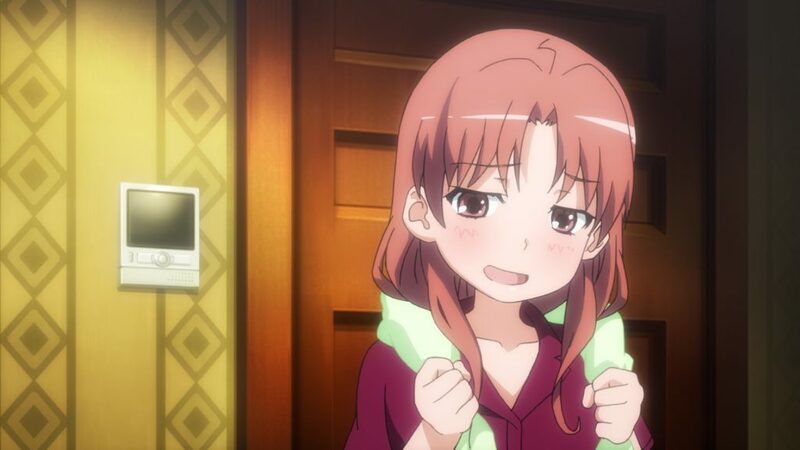 The comedy in Railgun also still feels better than that in Index, mostly because of Kuroko and her weird attempts to try and make Misaka fall in love with her, as well as her hostile attitude to so many other characters including Toma. Misaka also has her own comic moments, mainly due to her love of a naff frog mascot which will lead her to do anything to get every single bit of related merchandise, including spending way too much at toy vending machines that results in her getting about three shopping baskets worth of toys when she only wanted to get a single badge. There are also some new characters introduced in this series that are entertaining, namely the ITEM group of mercenary espers. Among their members are the bombing klutz Seivelun Frenda and Mugino Shizuri, the fourth-most powerful Level 5 esper, coming just behind Misaka, nicknamed “Meltdowner” as she can create what appear to be laser beams. In terms of problems with this collection, the main one appears in the subtitles. The problem is the spelling of Febri’s name. For the first few episodes the character appears in her name is spelt like this, but then for the last few episodes it is instead spelt “Febrie”. Why the spelling suddenly changes half-way through the series I have no idea. Extras in this collection include a US trailer, episode commentaries and textless opening and closing, the best track being the first opening song, “Sisters’ Noise” by Elisa.